Fire stations, community centres, even employment offices are among dozens of city buildings that have battled bed bugs in recent years according to documents obtained by CTV Toronto's Natalie Johnson. The problem is so bad, in fact, that entire buildings have been sprayed, others have been treated on multiple occasions and a pest-control company even urged the city to throw out furniture, in one case. “Requests are received daily regarding bed bugs infestation." Many of buildings have had reoccurring issues over the last few years – like the Lawrence Square Employment Office, where people go to look for work. 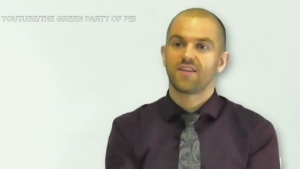 Others infestations are seemingly unlikely – like the 11 police stations that had to be sprayed. The records indicate that the bugs were "brought in by a prisoner," in some cases. 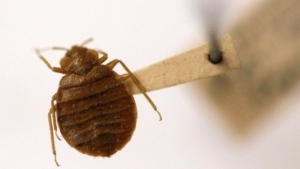 An April 2012 email exchange illustrates the concern about bed bugs at police stations. After finding bed bugs on a child who had been lying on a front reception couch at the Toronto Police Service’s 31 division, records show that exterminators urged the city to throw away lobby furniture. “The exterminator recommends the front lobby furniture be DISCARDED (sic)” according to one email. No bed bugs were discovered on the surface of the furniture, but it was taped off and later steam cleaned as a precaution. “As long as the furniture is not being used there is no fear of the situation escalating,” a Staff Sergeant wrote. Prisoner holding cells have been a recurring problem too. Court rooms at Old City Hall have had to be treated too. Even fire stations have been hit by the creepy crawlers – at least six of them in the last few years. The city is attacking the problem “very aggressively,” according to Mike McCoy, Toronto’s director of Facilities Operations. 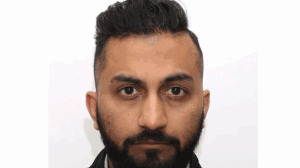 “Our greatest sensitivity is that people might take them out of our workplace, if they're there, and take them home, so we treat very aggressively when we get reports,” he told CTV Toronto. According to Dr. Mark Nelder, a bed bug expert at Ontario Public Health, the problem is definitely on the rise. In 2011, the government of Ontario invested $5 million to support bed bug education and awareness programs. They also launched a website – bedbugsinfo.ca – that tells people how to identify and eliminate the blood suckers. An infestation can cost thousands of dollars to eradicate. 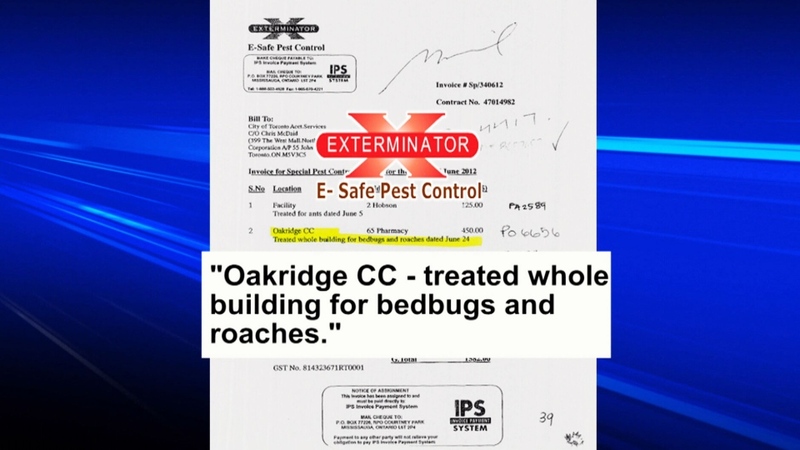 Fire stations, community centres, even employment offices are among dozens of city buildings that have battled bed bugs in recent years according to documents obtained by CTV Toronto.